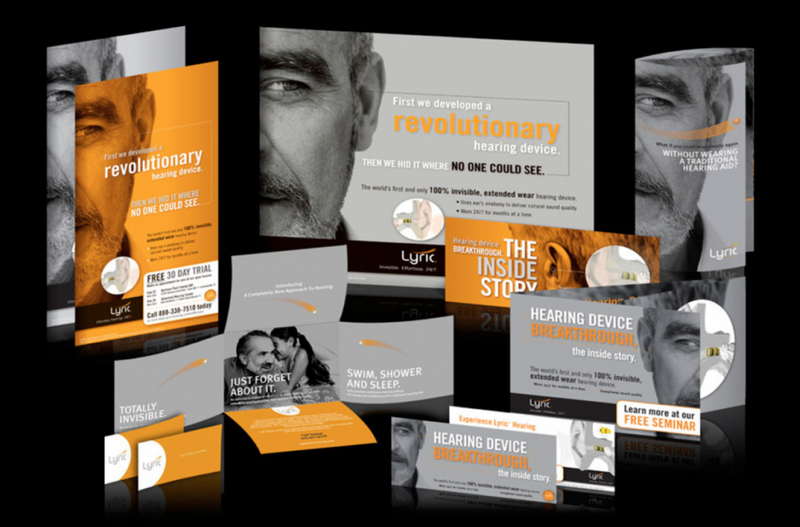 We developed the name, brand identification, and brand positioning for the Lyric hearing aid- the most successful brand launch in the hearing category for that year. This brand is now known as “the marketing machine” in the hearing aid category and was quickly acquired by Sonova group after two years of tremendous performance. In addition to developing the brand that dominated in its marketplace, we also developed the advertising strategy, the creative platform and the advertising program. Using our “test and expand” approach, and also proprietary real-time performance tools, we quickly learned which media would drive the most qualified responses and the most efficient cost. Our programs drove cost per acquisition for Lyric users at a fraction of the cost of competitive brands and quickly grew the Lyric brand to profitability that exceeded the expectations of the executive team.